8 MUST-READ BOOKS” in 2018 and Beyond! If you’re looking for a great book to gift someone this holiday season, enjoy this mini-holiday countdown of my personal favorite eight “must-read” released this year! Most of them are #1 International Bestsellers in multiple countries! 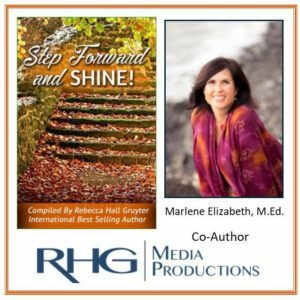 These inspiring authors share powerful stories, tips and strategies around transformation, healing and hope from a variety of backgrounds and perspectives for 2019 and beyond! 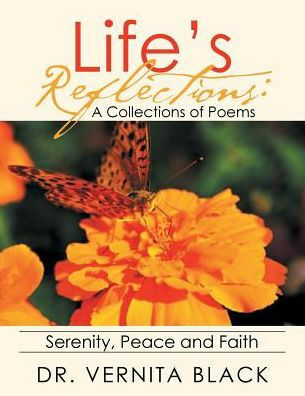 All books are available on AMAZON with Prime Shipping! Inspiring, insightful, invaluable! 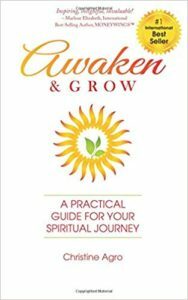 Awaken and Grow is a deeply meaningful, step-by-step practical spiritual guide that teaches readers how to “merge the doing of our bodies with the being of our Spirit”. 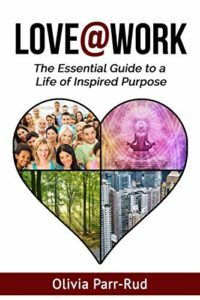 Christine Agro’s extensive experience, powerful insights, tools, exercises, case studies and personal stories empower the reader to grow, learn and heal victoriously and gloriously in alignment with our truth, power and internal support system. Christine further supports our spiritual transformation powerfully with an amazing “Awaken & Grow” Resource Bundle of “doing” as an added bonus, making it easier than ever to integrate and activate positive shifts in our life from chaos and indecision to simplicity and flow. 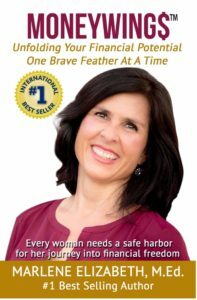 If you’re ready to be the captain of your own ship and create real change, this book is for you! 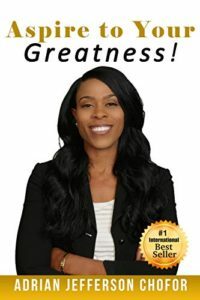 Olivia’s exciting book provides inspiring answers and intriguing data which powerfully supports her message that “love is the greatest driver of success in business today. Olivia brilliantly leads readers on a captivating journey inside “companies rooted in trust, caring and authenticity”. 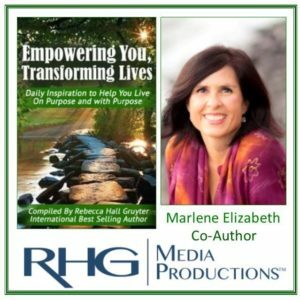 You’ll also learn how to uncover your inspired purpose, powerful secrets to success, excellent tips for creating an inspired life plan, plus strategies for healing trauma and negative patterns. Love this book!! This #1 International Bestseller is an experience of love at first sight and one of the most important books to read from 2018. 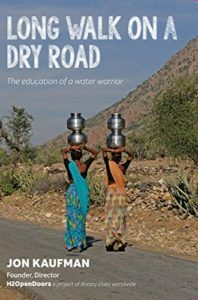 Woven with rich storytelling, you’ll travel to the poorest areas of the world with Jon Kaufman’s H20penDoors on a journey to bring self-reliance and dignity as much as access to safe-drinking water for every human on the planet. I found myself both laughing aloud, and teary-eyed… and had only reached page 13. As Henri Matisse once said, “Creativity Takes Courage.” Long Walk On A Dry road is both creative and courageous! 100% of proceeds go to H2OpenDoors! Dr. Vernita Black is a veteran who retired after serving 21 years in the United States Navy. During her time in the military, Dr. Black earned a Doctorate in Education Counseling Psychology. Her work in educational training, stress management, and drug and alcohol education led her to research alcohol and substance use among adolescents. Dr. Black is also author THE INVISIBLE WOUNDS OF STRESS INSIDE & OUT. #8 MONEYWINGS: Unfolding Your Financial Potential One Brave Feather At A Time!